Now that G.O.O.D. 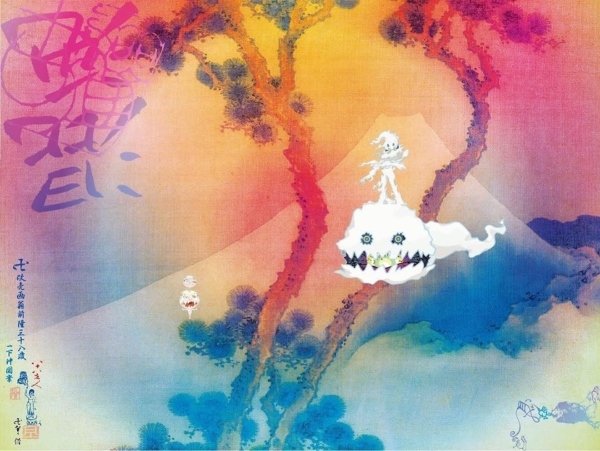 Music is in full swing with its releases this year, hype is building up for the next scheduled album: Kids See Ghosts from Kanye West and Kid Cudi. 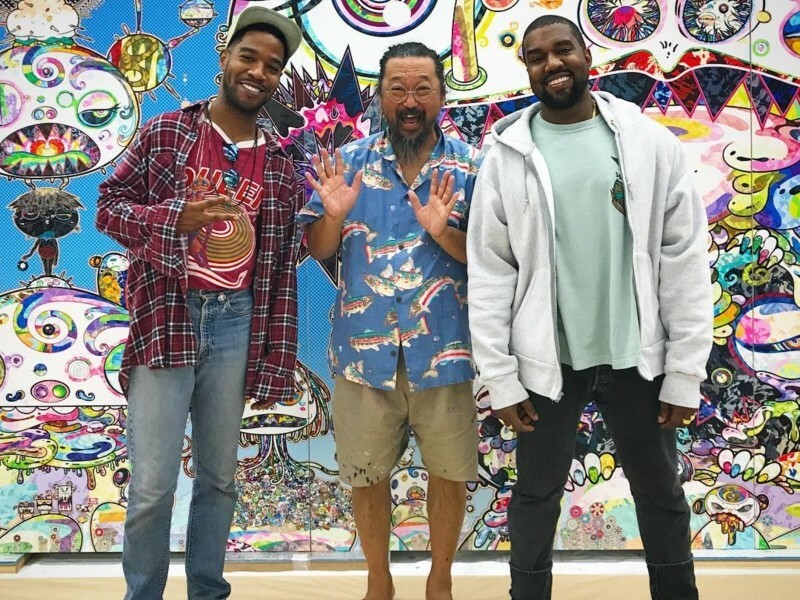 Early Wednesday morning (June 6), Cudi revealed the cover art for the album, which was done by Takashi Murakami. Both Kanye and Takashi also shared the news on their respective profiles. The day earlier, Kid Cudi’s manager tweeted there will be a listening event for the album in Los Angeles with more details to come. Kids See Ghost listening party in LA??? After Kids See Ghosts, Nas and Teyana Taylor will be the remaining artists to drop their Kanye West-produced albums. Check out the cover art and an earlier inspiration for the cover below. 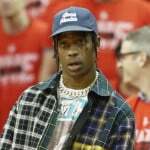 Kanye had previously shared a tentative tracklist for the project, but track four, “Ghost Town,” seems to have ended up on the Ye album. Check out DX’s video about the art too.